It is often said that there is no military solution for the US and its allies in Afghanistan. 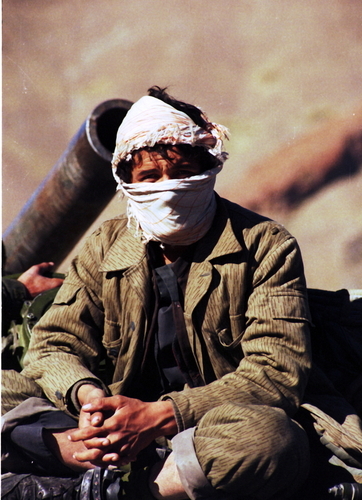 The US approach is largely to convince the Taliban that they cannot win either. But is this strategy succeeding? At one level the progress in the current talks would suggest it is. But the reality is that the Taliban are speaking from a position of relative strength. Losses amongst the Afghan security forces are dramatic. The government only controls or influences territory containing some two-thirds of the population. Nobody imagines that the Afghan military can be self-supporting any time soon. Accurate metrics of the true security situation are hard to find. A huge amount of spin comes from US military sources. Now President Trump is signalling that he wants some, and eventually all, US troops out. But the strategy underpinning US withdrawal remains both uncertain and unclear.